The Big Fat Mouth, an award winning social media agency, shares all kinds of insights into how brands can use social media to reach, influence and engage their target audience. Every marketers knows they need to be using social media in today's business environment but still have questions and excuses as to why they don't. This 45 minute webinar is a must for anyone who is making a case to their company or clients on why they should be using social media and how it drives awareness, SEO and ultimately sales. 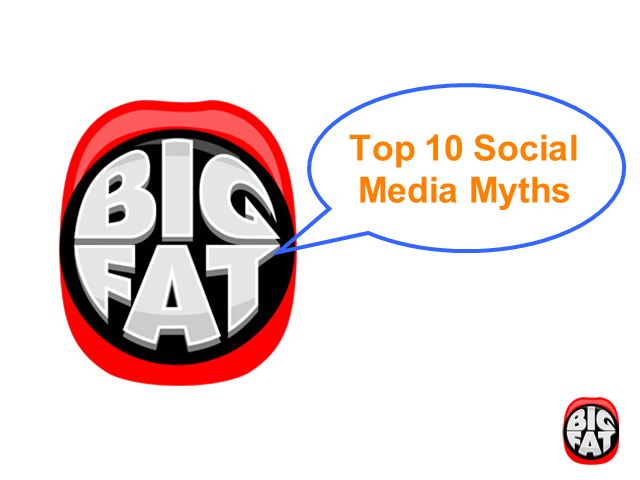 Jonathan Ressler of The Big Fat Mouth, demystifies and debunks the top excuses that many companies cling to as an explanation for why they do not have an active social media presence.